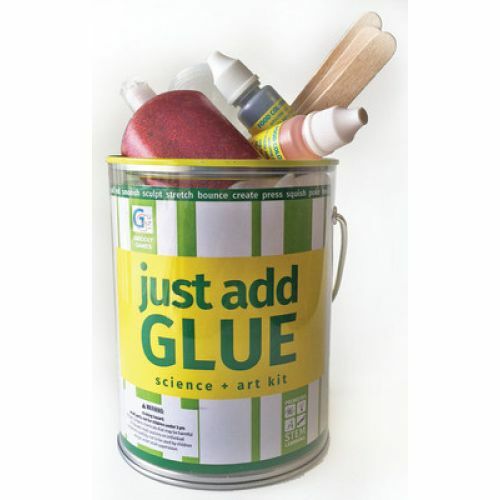 An exciting Science + Art kit that is sure to stretch your imagination! 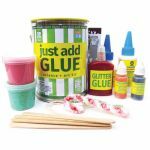 Create different forms of super stretchy polymers and make them bounce! Create putties that can be picked up, stretched, and even rolled into a ball that bounces. 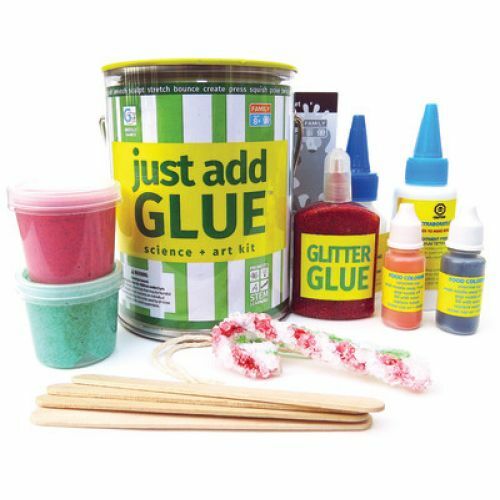 Using the same ingredients create an array of creative crafts that you can keep, like crystals and window clings! Learn about states of matter including liquids and polymers. This STEAM kit is a basic introduction to chemistry and material engineering for ages 6 and up with adult supervision.